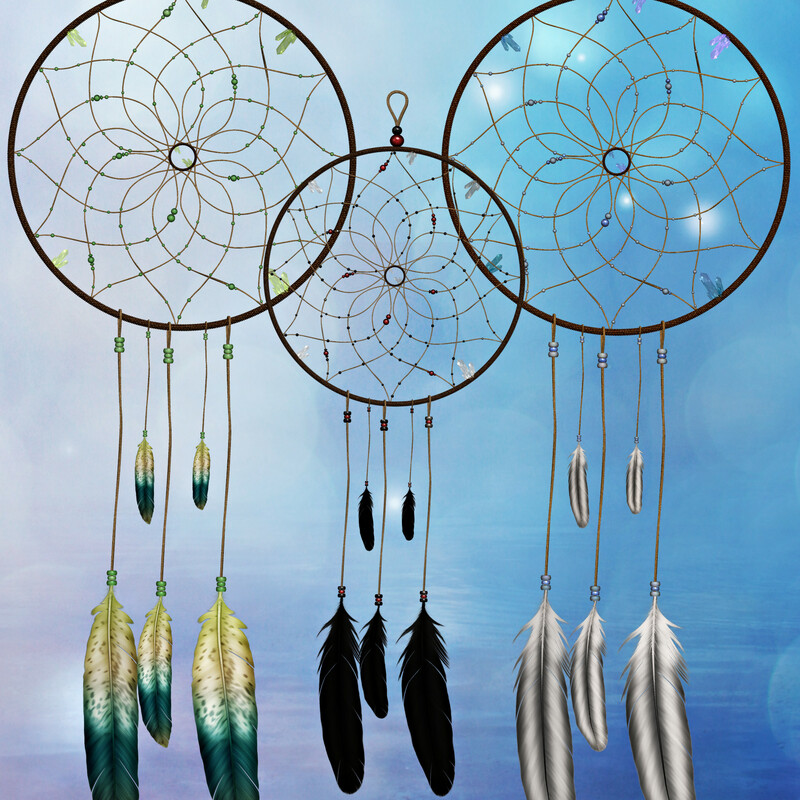 Digital dreamcatchers to snag those pesky nightmares and give you sweet dreams. Great for fantasy and other designs. 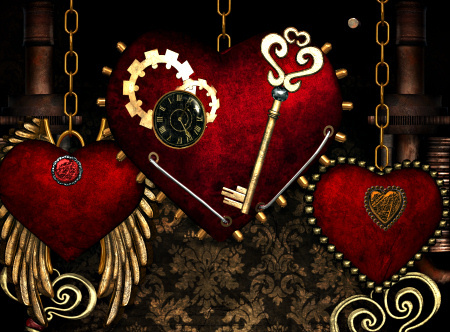 Steampunk Love Background Graphics. 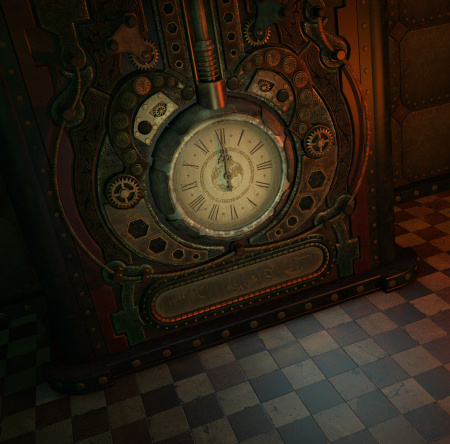 Gritty steampunk backgrounds and seamless tiles with a touch of goth for Valentine’s Day. 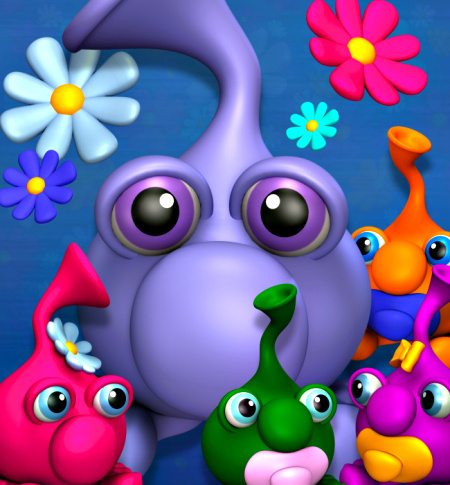 Adorable toon characters to make your designs dazzle. 33 Asian-themed images in the PNG format with Cherry Blossom Star. Lovely ladies in 5 color schemes. Create eye-catching designs with these graphics. 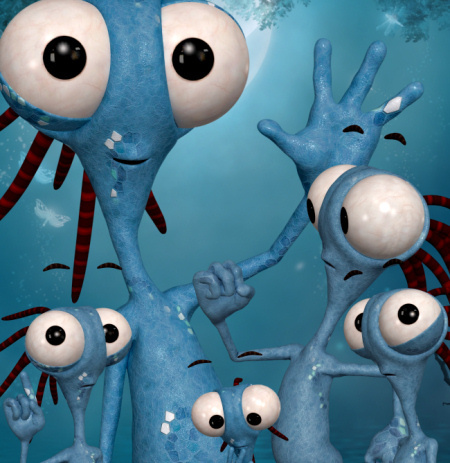 Expressive Toon character tubes to light up your designs. Make a statement or just create a cool and unique scene. 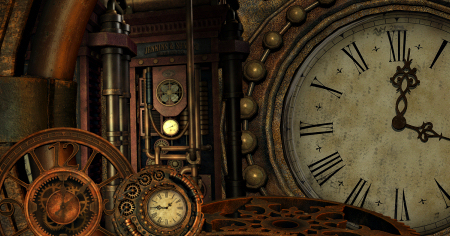 Eye-catching Steampunk Beauties for your designs. 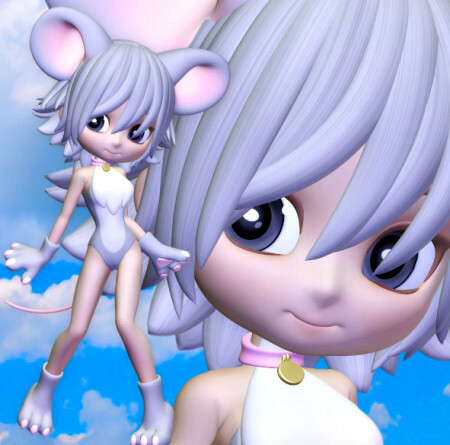 Cute Critter Tubes, adorable costumed character graphics, including a Dalmatian puppy, a kitten, a fox, a bear, a mouse, a white bunny and a gray bunny.